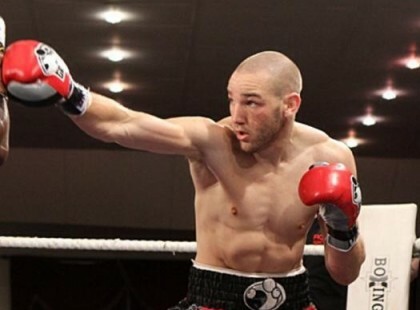 Undefeated Australian light heavyweight Blake Caparello 17-0-1 is starring down the barrel of some big fight offers after his impressive display against Daniel McKinnon 21-5 last month. Caparello put on an old school boxing display of hit and don’t get hit as he cruised to a points win over tough kiwi Daniel McKinnon. Sounds like interesting times ahead for Blake Caparello and its rumoured he will be back in the ring this October. You are here: Home / Boxing Interviews / WBA # 13 Blake Caparello eyes big fight!